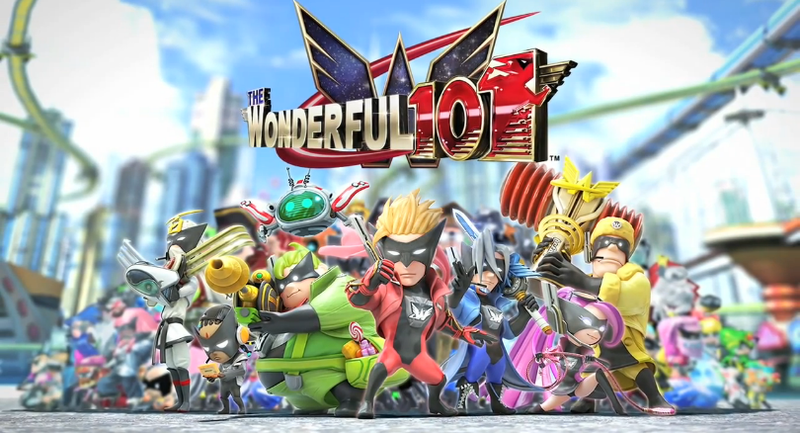 While the Japanese and European releases of The Wonderful 101 got their own launch trailers, today, the North American launch has arrived. And, of course, we got our own launch trailer for Platinum Games’ latest title exclusively for the Nintendo Wii U. The two-minute trailer consists of a short summary of the plot, features a few of the playable characters that make up the large cast, previews the gameplay mechanics dealing with the GamePad, and shows off impressive visuals with boss fights. We will have our review for The Wonderful 101 up soon, but for now, check out the trailer below. Next Post:CAMPAIGN HUB – Let’s Show Namco Bandai Europe We Want Digimon World Re:Digitize Decode!